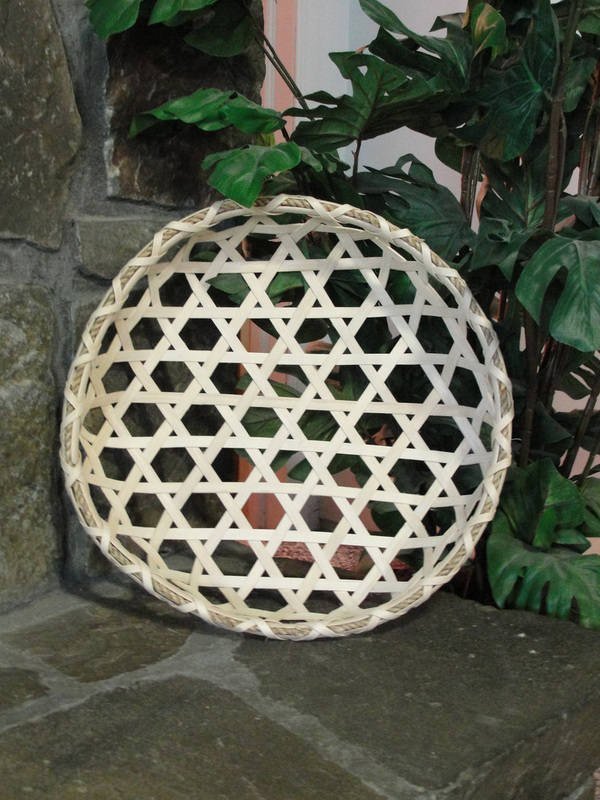 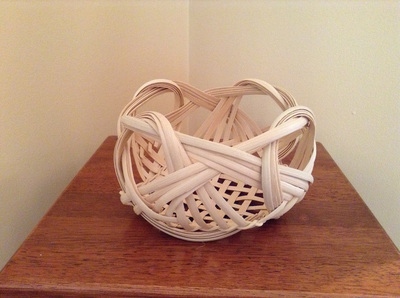 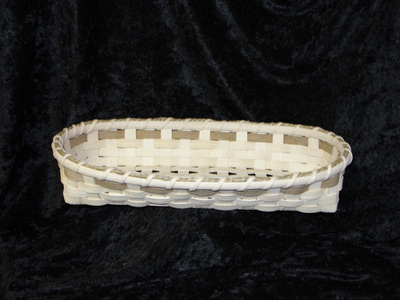 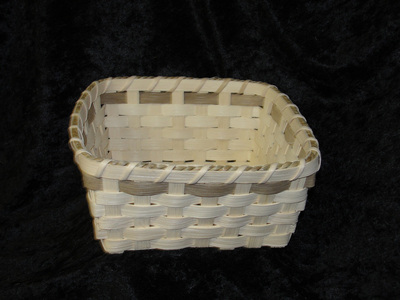 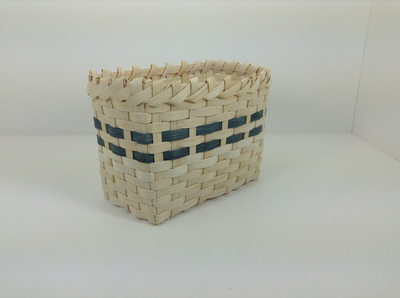 These are the types of baskets I offer to beginning basket weaving classes. 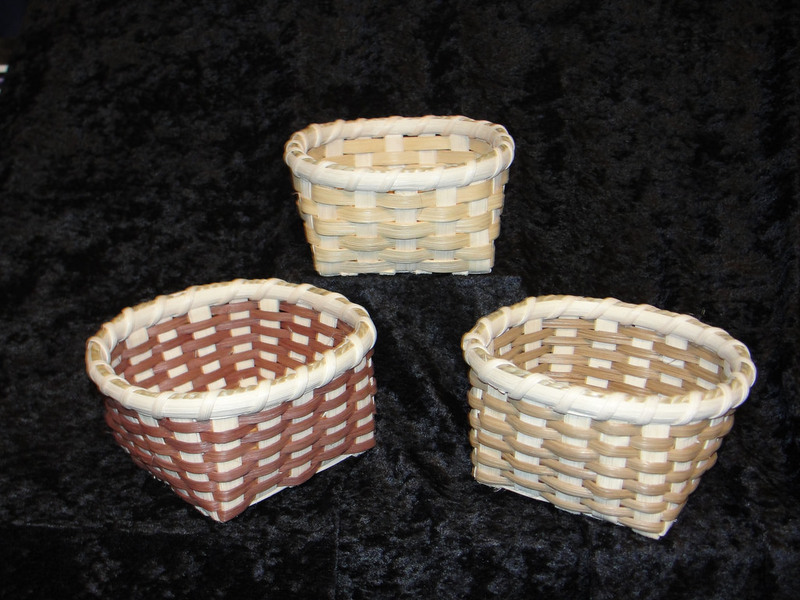 No experience is needed to make any of these baskets. All beginner baskets are suitable for ages 14 and up. 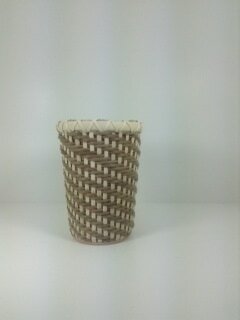 Napkin Basket 6.5x6.5x3in basket woven in reed.